PV is partnering with Sybil Baloyi and Lucky and Sonnet Mnisi in Mozambique, Africa. They are missionaries and pastors who are doing amazing work for Jesus. We are believing that the Lord will provide the funds and resources through PV to build a school that will add grades 8-10 as well as provide opportunities for children to learn trades that will help them find employment as they leave school. These resources will also be used to build a guest house that will provide housing and discipleship for students from the rural villages. 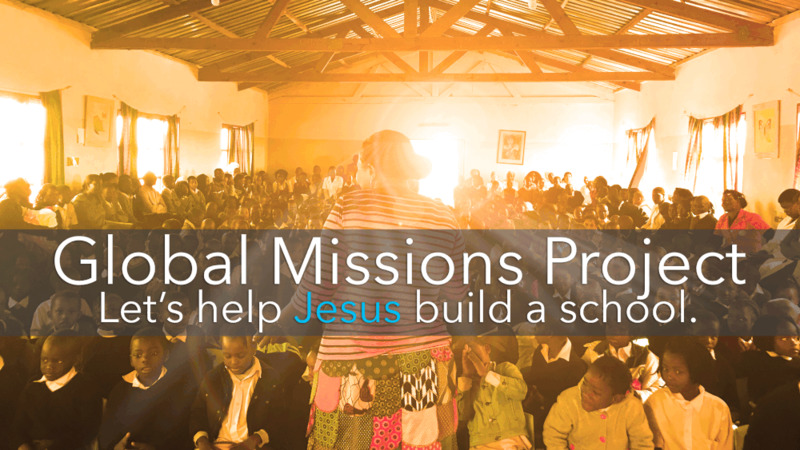 Please prayerfully consider how you can support PV’s Global Missions Project to build the school, guest house, and spread God’s love to His children in Mozambique. What can we do with a dollar? A lot, when our entire church family participates! On the first Sunday of each month, we bring hope to the people in our community, by collectively chipping in our $1 bills, to bless local families and community members in need. Take a look at some of the stories of how your generosity has made an impact in people’s lives.